Skating is exciting! 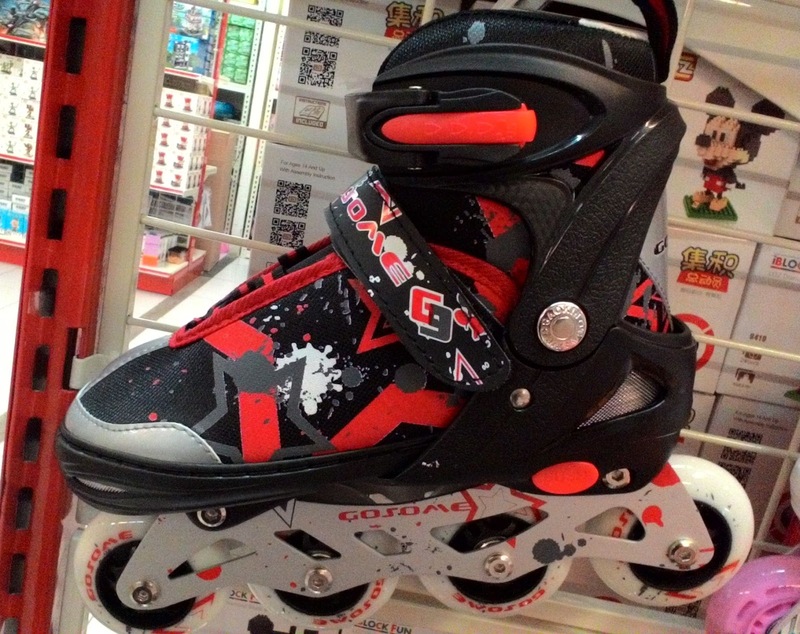 Get your gear on. 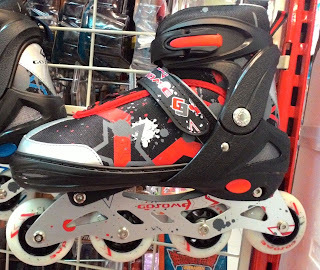 Put your skates on sitting down on a bench or on the ground. 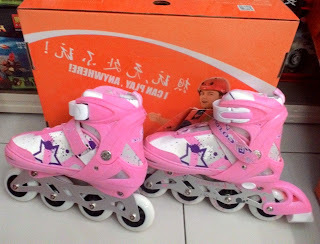 Then, stand up, try move and and landed safely! 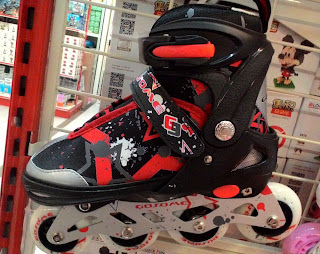 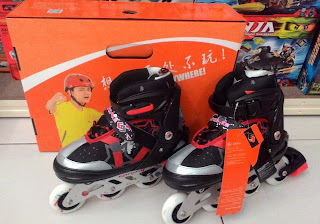 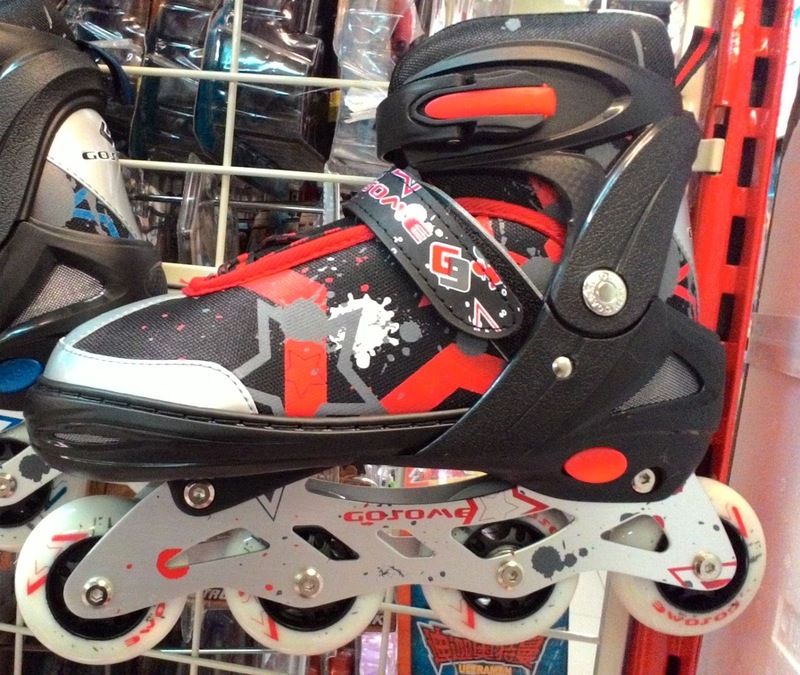 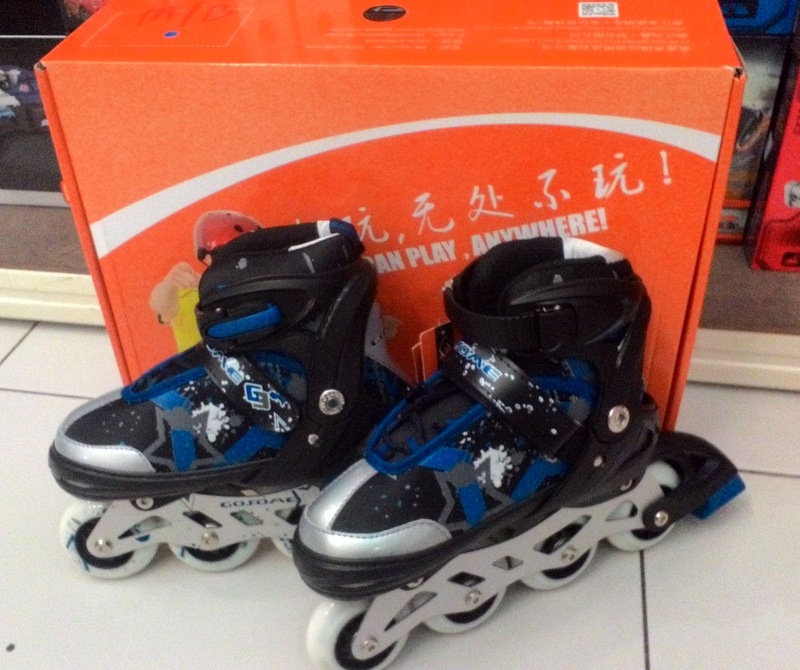 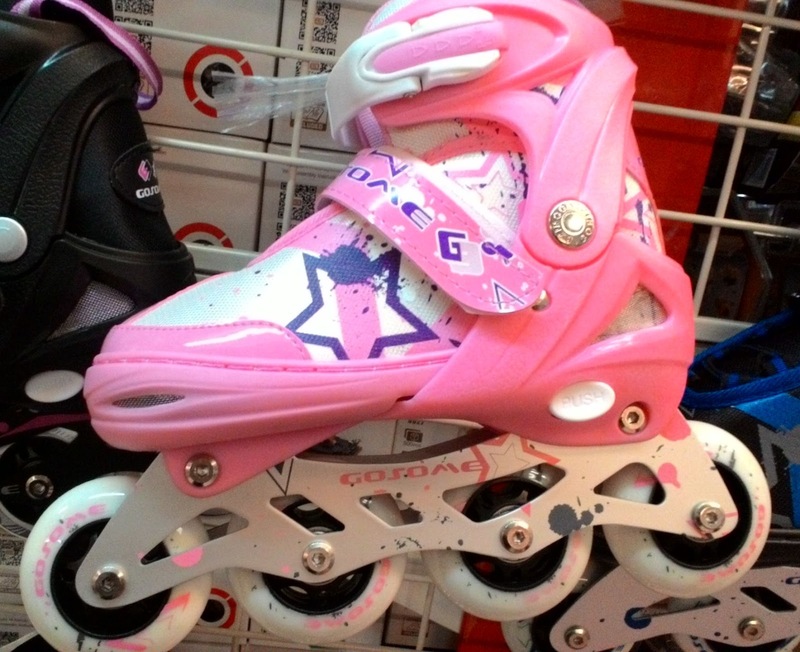 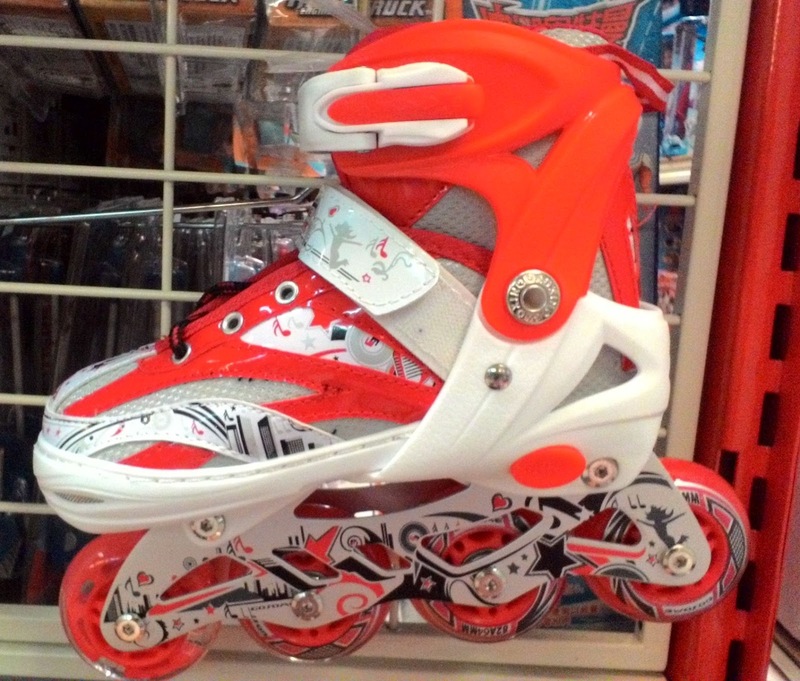 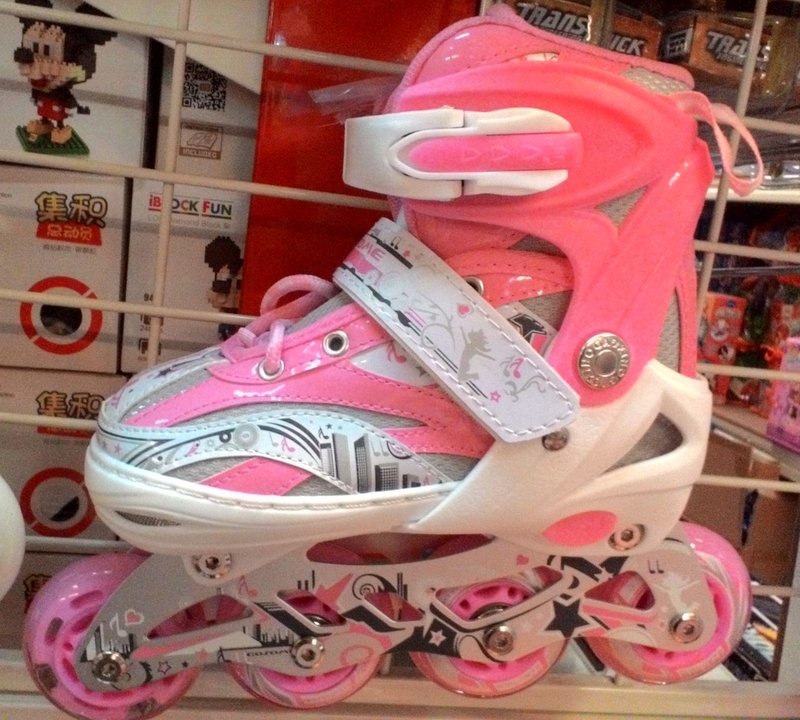 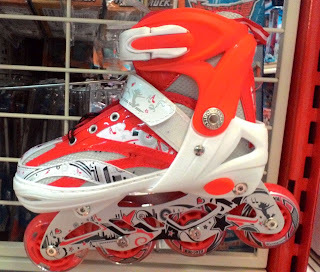 GOSOME In Line Skate comes with adjustable semi soft skate give greater response and performance for a superior ride! 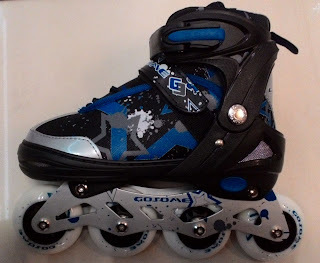 - Made of flat ventilation EPE materials, high-grade breathable and durable harmless. 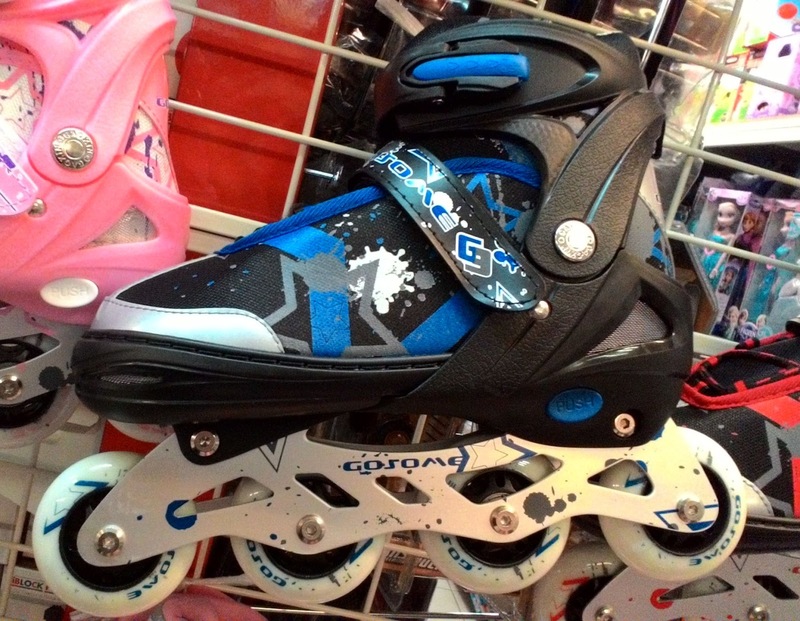 - Toe puffs general for mountaineering shoes and safety shoes, effectively to maintain the shoes, with good durability, high hardness and strength on protection the feet. 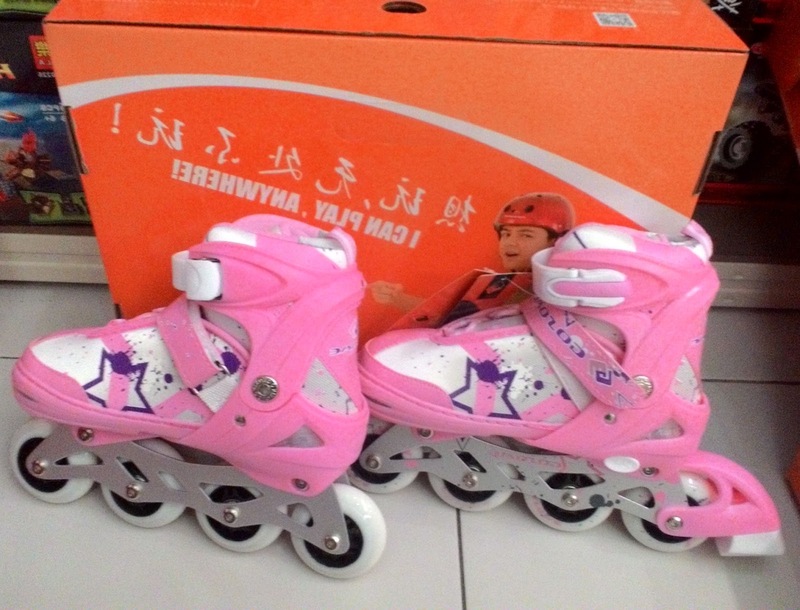 - 84A high rebound PU wheel, shock absorption and glide smoothly, mute and strong grip.